The holiday season has begun and as Christmas is all about giving and thinking of others we’d like to do something a little different with this newsletter. Instead of updating you on what is happening in camp we’d like to tell you about something quite incredible that one of our guides is doing in the villages near Lion Camp. Many of you will already know Mukupa. He is a fantastic safari guide with a huge amount of bush knowledge, a friendly manner and a winning smile. What you may not know is how Mukupa spends his time outside of the safari season. 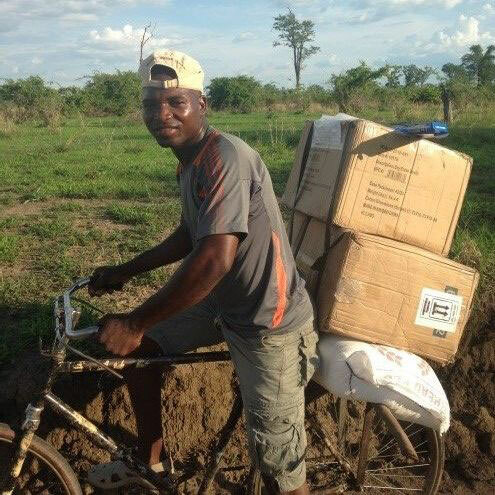 Instead of taking a well-earned rest and spending his holidays catching up on Zambian football, Mukupa started the Mkasanga Hope Foundation to promote girl child education in his community. Below is the story of the Foundation. We hope it inspires you and brightens your holiday season. Mkasanga is a chiefdom bordering on the South Luangwa National Park, across the river and a little north of Lion Camp. Almost all of our staff come from this area including Mukupa. Although safari lodges and camps like Lion Camp create much-needed employment and help to support local schools and other community initatives, many people living in these communities remain poor. 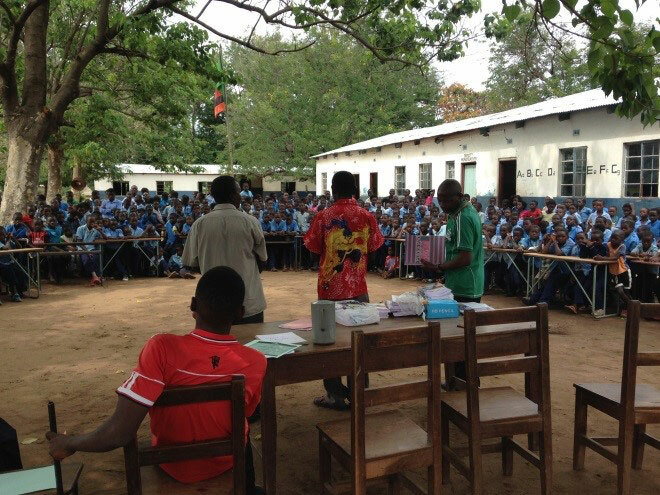 Like many community organisations in Zambia, the Mkasanga Hope Foundation began as a theatre group. Theatre is a great medium for communicating new ideas so when Mukupa decided that something needed to be done about the lack of education among girls in his community it made sense that he would chose this medium as his starting place. 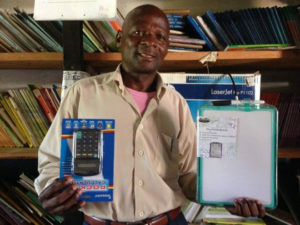 Mukupa is passionate about the education of girls in his community. So passionate that when he started the theatre group he was spending the little salary he was earning at that time (about $50 a month) on such activities as taking his theatre group around the chiefdom to sensitize people on the importance of educating girls. By promoting girl child education Mukupa firmly believes that we are empowering not only the girl herself but the next generation of children. Before he could tackle the issue of girl child education, Mukupa knew that he would need to understand the reasons why girls drop out of school early. As a result of his research Mukupa began to bring together the different leaders in his community: traditional elders, church leaders, school teachers, health practioners, women’s groups and parents. 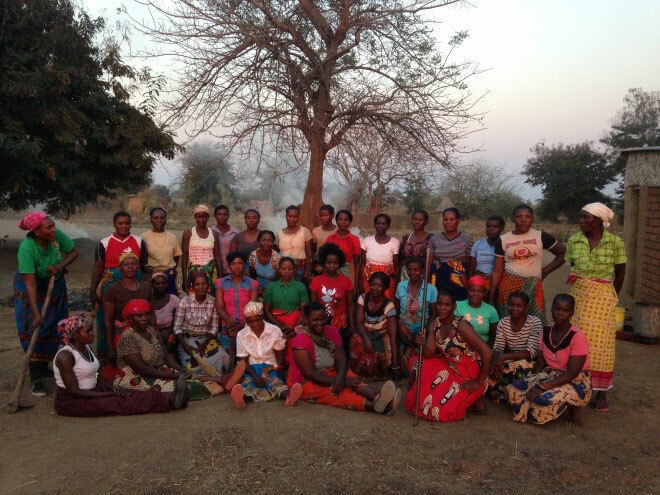 Without the input and participation of all of these influential people Mukupa knew that any initiative to improve girl child education would fail. Mukupa soon realised that changing the way people see girl child education and the value they put on it was not enough. Many families in the Mkasanga area are very poor and there was also a financial barrier to education for many girls. So Mukupa started to seek sponsorship for girls from vulnerable families. Then he began to seek sponsorship for other education-enhancing projects. 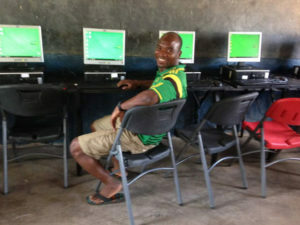 In 2018 Mukupa, assisted by Lion Camp and funded by the Larson Family Foundation in the United States, equipped an e-learning centre at Mkasanga School. He also began to formalise his foundation by attaining 6 board members from community organisations (school, clinic and church) and enlisting Lion Camp as matron of the organisation. With the support of these organisations Mukupa plans to continue the work of the Mkasanga Hope Foundation to fight illiteracy among youths and promote girl child education in the Mkasanga chiefdom. 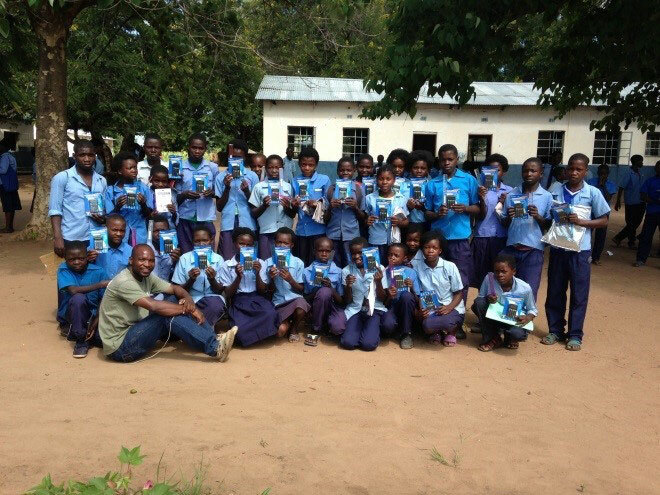 Through capacity building within his community, raising sponsorship for children from vulnerable homes, encouraging visitors to Luangwa to donate educational materials in partnership with Pack for a Purpose and working with donors to improve school infrastructure, Mukupa is confident that the foundation will achieve its goals. Mukupa’s work has inspired us. We hope he inspires you too.